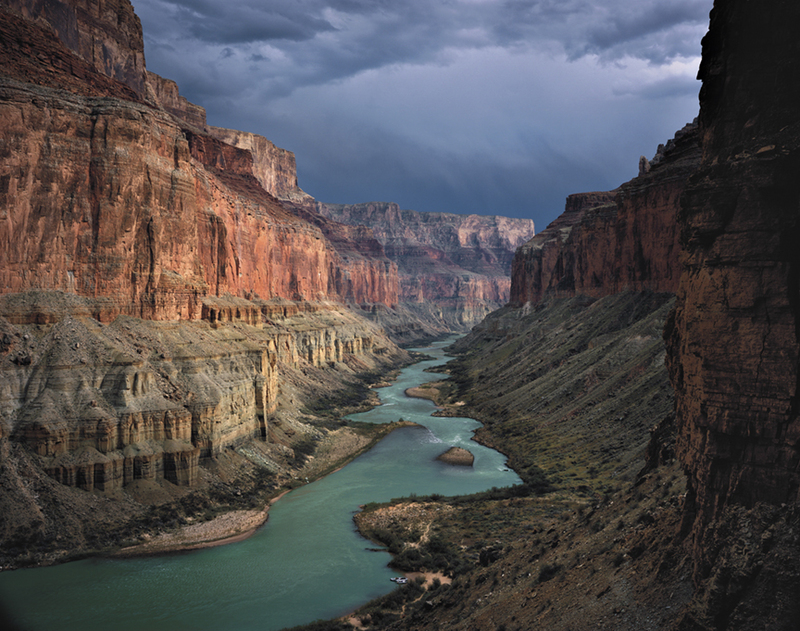 Gary Ladd's photo of the Grand Canyon is among the stunning photographs featured in "Arizona Highways — Hanging Together." A new exhibition at Art Intersection in Gilbert celebrates eight frequent Arizona Highways contributors and their stunning photos of the state. Arizona Highways — Hanging Together features the work of Paul Gill, Joel Grimes, Joel Hazelton, Kerrick James, Gary Ladd, Suzanne Mathia, Eirini Pajak and Bruce D. Taubert. It includes photos featured in the magazine, along with images never before displayed to the public. The exhibition is open until mid-January, and there is no charge for admission. Art Intersection is located at 207 N. Gilbert Road, Suite 201, in Gilbert. A free opening reception is tomorrow (Saturday, December 1) from 4 to 7 p.m. at the gallery. For more information, call Art Intersection at 480-361-1118 or visit www.artintersection.com.